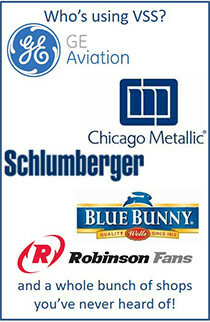 Home » FAQs VSS Coaching Program » Will my team get a Certificate of Completion? Will my team get a Certificate of Completion? Yes. 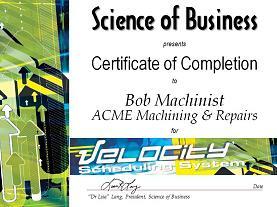 Each member of your team that participates in the Velocity Scheduling System Coaching Program will get a “Certificate of Completion”.